A specialist group dedicated to helping dental practice owners and managers to build better businesses. 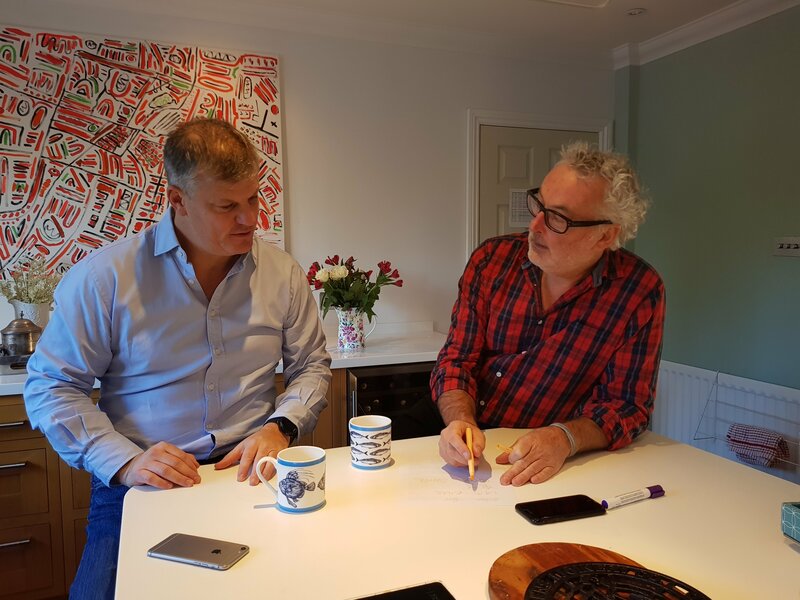 Mike Hutch – the founder of the Peloton – Chartered Accountants & Marketeers who also co-founded and helped build ‘Breathe’ the dental consultancy helping dentists grow their ideal practices. 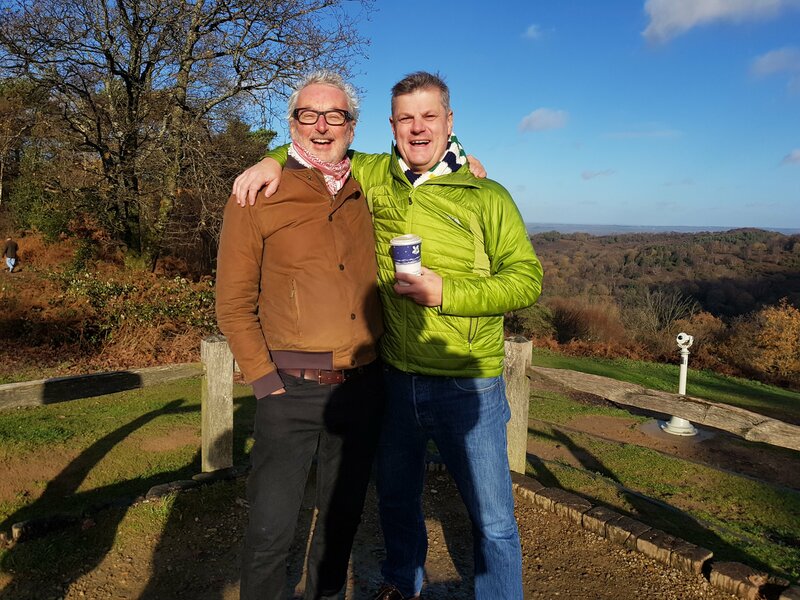 Since then, the Peloton has taken over the financial affairs of many dental practices all over the UK, building not only great businesses but long-lasting friendships as they go. Mike specialises in business consultancy, known here as ‘Genghis’. Gus Fichardt – Has just about as much experience as any dental business owner having successfully bought, grown and sold not one but six practices. Yet even that is not enough to keep him away, having joined The Peloton two years ago he’s gone right back to the coal face and fought shoulder to shoulder with clients to overcome the challenges of running a dental practice in the 21st Century. With a history steeped heavily in finance, having previously been at Merrill Lynch for 15 years, Gus took time out to get an MBA with a thesis entitled ’the business of dentistry’. From then on he has been involved in the profession one way or another. An exceptional understanding of the real issues facing the running of a practice coupled with a vast range of tried and tested solutions puts him head and shoulders above his peers, not just on account of his giant frame, but his gentle, considerate yet focused understanding of their problems. 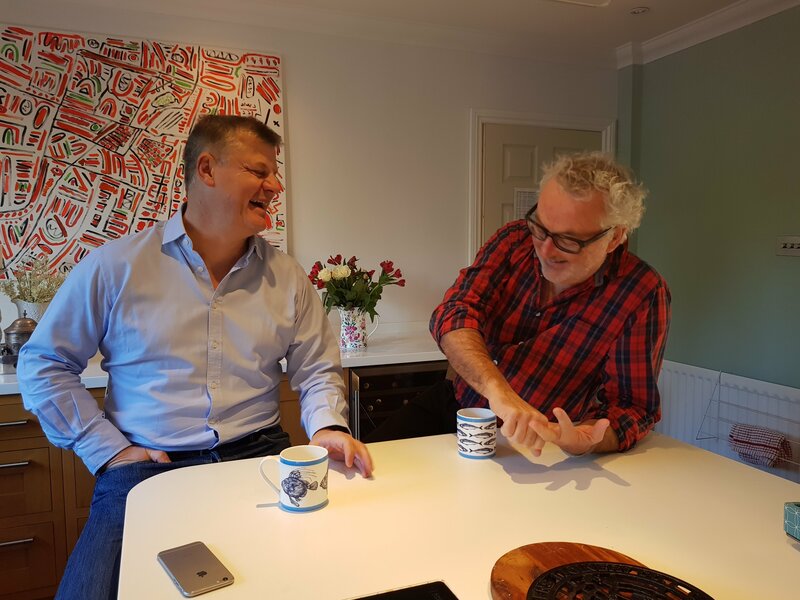 Mike and Gus work with dental business on a day-to-day basis and have created this community so they can help as many people in the dental sector to thrive in business.